Please also check out our resources page, Where to get content for OpenSim, which is updated frequently. An OpenSim terrain is nothing more than an image file composed of gray-scale dots. A black dot is an elevation of zero, or twenty meters (60 feet) below default sea level. The instructions from OpenSimulator.org for how to deal with terrain files is here. There is also a collection of free terrains here — a couple of dozen islands, mountains and river landscapes from OpenSimulator.org. Vanish Firecaster has some free terrains at Tomorrow Glares Into Beyond and at OpenSim Creations. You can also purchase terrain files intended for Second Life, such as this collection of islands by Mathieu Basiat. Terrain files are also available for purchase from design firm Avatrian. University of California at Irvine has a Terrain Generator tool available. 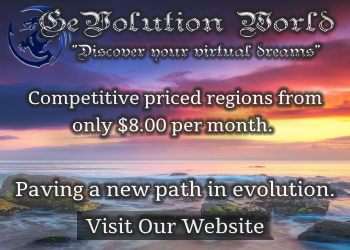 It uses data from the U.S. Geological Survey to generate terrain maps based on actual physical locations. The free TerrainTools application is part of the OpenSim collection of modules, tools and add-ons. 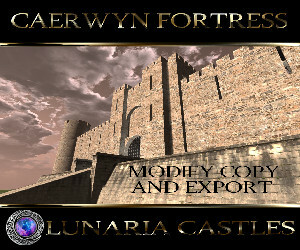 It provides a number of additional OpenSim terrain import, export and manipulation commands, over and above those provided by the core TerrainModule. Currently implemented commands include the ability to save tiled terrains as well as load them, facilities to stitch terrain tiles together and to flip the orientation of each region’s heightmaps. Utilities are also included to test and convert terrain files. Brian White has instructions on using the Bryce terrain editing software. OpenSim regions can be saved in the form of OAR files. These files include region terrains and all the objects, textures and scripts located in those regions. They’re a great way to export an entire build with a single command. The size of the file depend on the number of objects in the region. Creating an OAR file requires access to the OpenSim console, and is usually done by the region administrator or by the hosting company running the region. Many hosting companies offer automated backups, creating daily OAR files for their customers. Others offer a self-serve Web-based interface that allows their clients to easily generate and download the OAR files for their regions. Once a region has been saved, you can share the file with anyone else, or upload it into a new region. OpenSim designers will also often provide the finished build in the form of an OAR file. Kitely allows customers to upload an OAR file whenever they create a new region. OpenSim Worlds and OpenSim Creations are self-serve clearinghouses for OpenSim OAR files. Another site that offers OARs is KatiJack Studio. OpenSim-based MyOpenGrid’s MyOpenSim Hypergrid Store offers a selection of OAR files. Please remember not to distribute any OAR files that you don’t have distribution rights for, and make sure those rights include all underlying objects, images, and scripts. 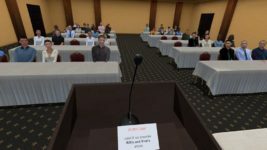 A growing number of websites are offering OpenSim objects, either as Imprudence-compatible XML files, or as IAR inventory archive files. The single largest IAR is available from the Diva Distro download site, and contains a very large collection of clothing, accessories, and other objects useful to new grid owners. OpenSim Creations offers free clothing, buildings, furniture, plants and other objects in both XML and IAR format. Nebadon’s OpenSimulator Archives also has a collection of IAR files. Total Avatar Shop is a commercial destination for OpenSim users looking for high-end, designer clothing and hair by well-known Second Life designer Sunny Whitfield. 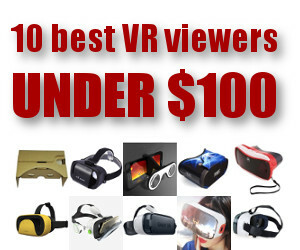 Prices are in US dollars, starting at $1, and payment is by PayPal. 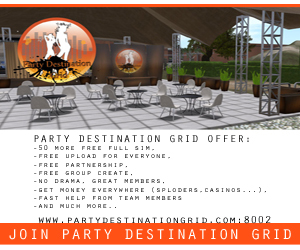 Whitfield delivers to Second Life, any public OpenSim grid, and even private company and school grids and Kitely worlds. 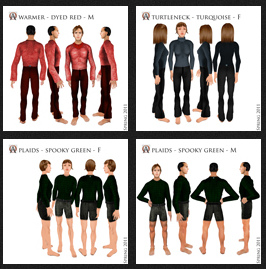 For free clothing, textures, animations and scripts, also check out Fleep Tuque’s FleepGrid Shop. All items were either created by Tuque, or were distributed under opensource or Creative Commons licensing. Objects are in the form of IAR files. For a wide selection of both free and commercial objects — avatars, clothing, accessories, furniture, buildings, landscaping materials, and vehicles — browse through some of the stores accessible via hypergrid. 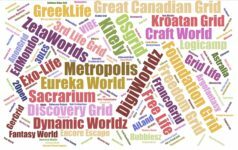 The retail section of the Hypergrid Worlds directory currently indexes more than two dozen different shopping destinations. Once you buy an object from one of these stores, you should be able to teleport back to your home grid and place the object on your region. 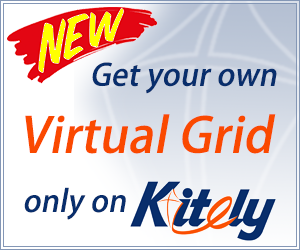 Hypergrid technology is still new, however, so we recommend that you practice with freebies first before investing any substantial amounts of money in cross-grid purchases. Many merchants accept PayPal or PayPal Micropayments, while others use OMC, G$, or other in-grid currencies. Several grids also have Web-based storefronts. 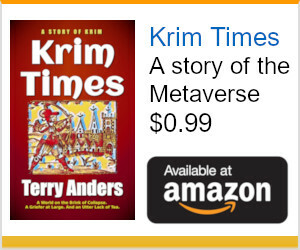 They include the MyOpenSim Hypergrid Store. Objects can be exported by using the Meerkat, Imprudence and Hippo viewers. Some content creators make these export files available to their customers, so that the objects can be used on private grids. A free collection of textures is available here from Torley, both individually and in a convenient zip-file download. These textures are free to use in any context, including to create objects for later sale. The only constraint on these textures is that they can not be resold as is — in other words, you can’t take these textures, put them in a box, and charge people to buy them. 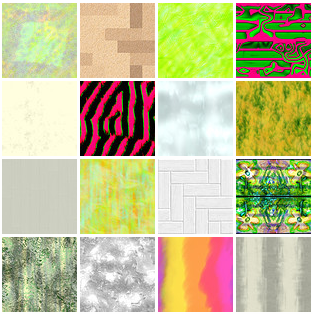 Many free textures are also available in hypergrid shopping locations. Textures aren’t just used in OpenSim and Second Life, however — they are used by game designers, Web designers, and graphic artists. OpenSim users can draw on textures created for any of these uses, from sites such as CGTextures, Mayang’s Free Textures, FreeTextures.org, Image After, TextureKing, and many others. You may need to open the texture in an image editing program first to scale, crop or resize it, or you can use it as is. Since a texture is simply an image file, any photograph or artwork can be uploaded into OpenSim to become a texture. There is no charge to upload images in OpenSim. There are many collections of images available online for either purchase or free download. They include FreeDigitalPhotos, FreeFoto, EveryStockPhoto, FreePhotos, and many others. Please check usage restrictions — some sites offer images that are free for any use, some only free for non-commercial use, and some require payment for any use. 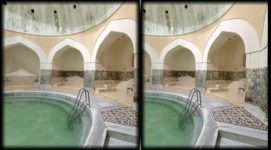 Instructions on how to convert a photo to a seamless texture are here by FXArtist’s Martin Cool. For more resources, check out the OpenSim Artist resources list. In general, Second Life scripts can run in OpenSim, the chief exception being scripts that deal with Second Life’s physics engine or vehicles. In addition, there are also a large number of functions, called OSSL functions, that are unique to OpenSim. For example, OpenSim has a set of functions to put text or drawings on the face of a prim, which are not available in Second life. Second Life has a nice categorized library of scripts on its Wiki. Phaze Demesnes has a nice collection of free Second Life scripts, most of which can be used as in in OpenSim. SL Universe has a script library forum section. For OpenSim-specific scripts, including vehicle scripts, check out this collection from the OSgrid forums. For more information, check out our Free Scripts resources page.